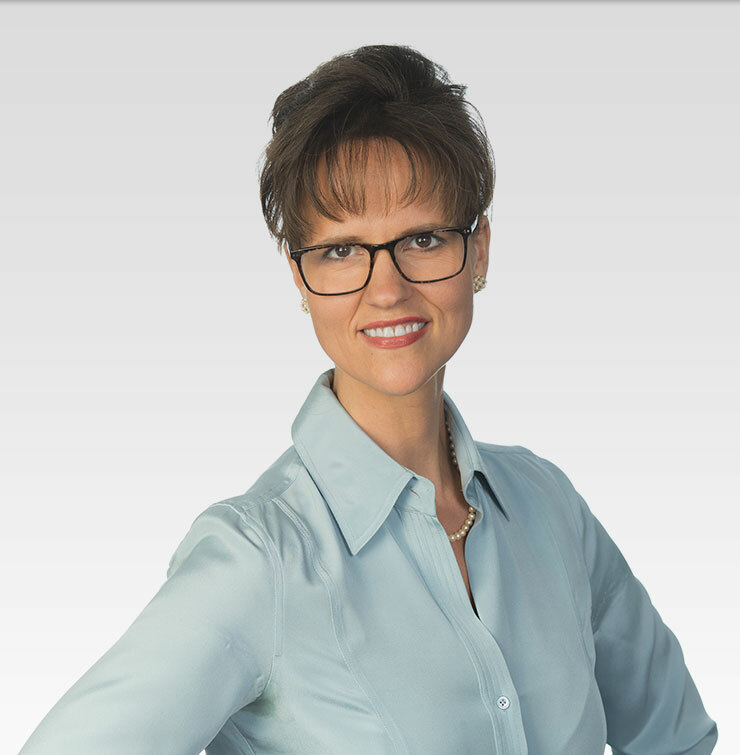 Rita is an experienced IP lawyer who focuses her practice in the areas of trademarks and copyrights. Rita provides efficient and tailored legal solutions so clients can focus on running their businesses. She represents clients ranging from non-profits, to tech start-ups, to large international corporations and adapts her advice to suit her clients’ unique legal needs. A passionate attorney, her goal is 100% client satisfaction. Sensitive to her client’s legal needs, she prides herself on active and ongoing client communication and attention, monitoring all client deadlines, and following outstanding issues through to completion. She listens to her client’s unique needs, learns about their specific industry practices, zealously advocates their legal issues, and joins them in celebrating their legal and business successes. She counsels clients on brand acquisition, maintenance and enforcement both domestically and abroad. A savvy advisor and advocate, Rita addresses a variety of emerging trademark and copyright issues such as fair use and DMCA, social media trademark use, and strategies to combat trademark counterfeiting (including China). Implementing recent case law developments, she works with e-commerce websites to take down counterfeit product listings, and the U.S. Customs and Border Patrol to stop the importation of counterfeit goods into the U.S. Rita has federal court litigation experience, and is counsel of record on 30+ USPTO litigation proceedings of trademark cancellations and oppositions. Highly regarded in her field, Rita is an Adjunct Professor of Law. She teaches Trademark and Unfair Competition Law at her alma mater, Cleveland State University Cleveland Marshall College of Law. An IP law advocate, she has been appointed to several leadership positions in professional IP law associations. Most recently, she was appointed to serve on the Board of Directors of the Cleveland Intellectual Property Law Association (CIPLA) for the 2016-2018 term. She presently Chairs the CIPLA Women’s Committee whose mission is to encourage young girls to study science, and serves on the International Trademark Association’s Academic Committee on the Adjunct Professors Sub-Committee. Rita can be contacted at 216-621-2234 x 149 or ritakline@tarolli.com.